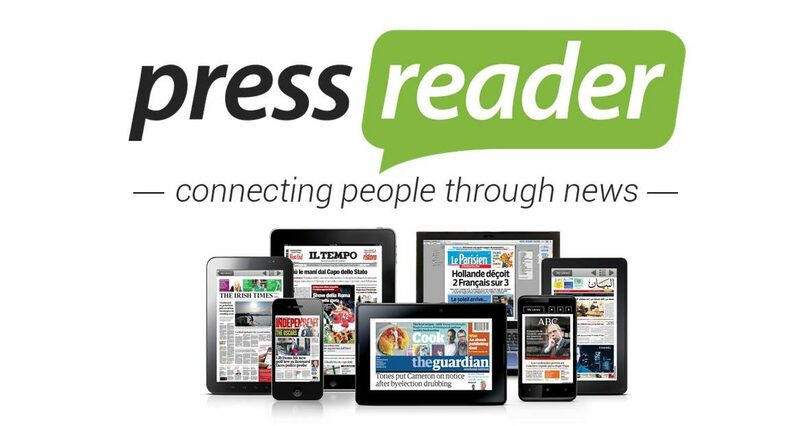 Click here to learn about what digital resources are available to you for free as a cardholder, as well as how to use them! Need a quick read? 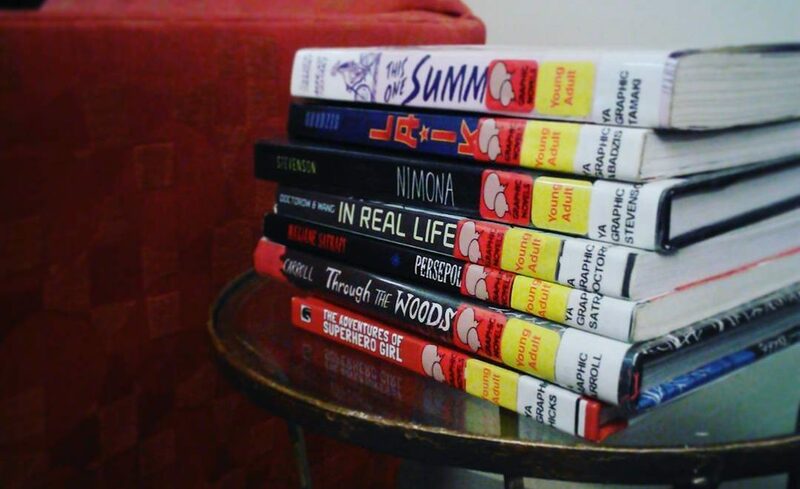 Check out our YA graphic novel section for these (and many more!) great stories. 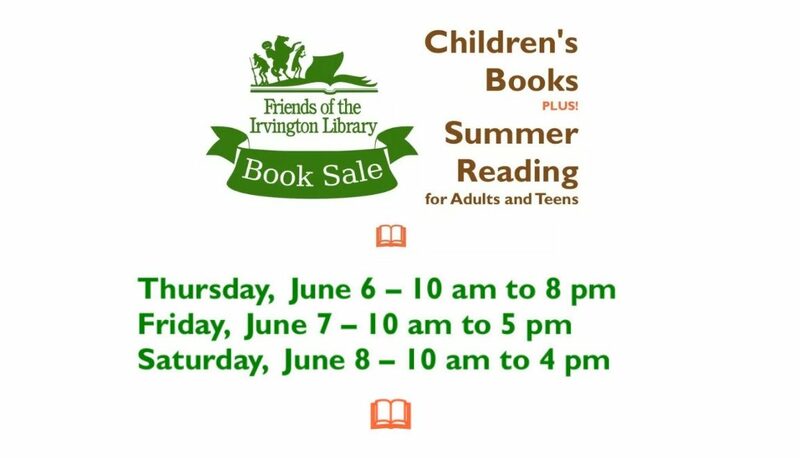 Got a WLS library card? You can now watch thousands of films, including The Criterion Collection, for free with your library card! Simply visit https://wls.kanopystreaming.com/, sign-up for an account, and get watching. Hundreds of films are added to the collection each month. Cardholders can watch up to 10 films per month. Play credits reset on the first of every month. Once you’ve started a film, you can re-watch it as many times as you want for the next 3 days without using additional credits. 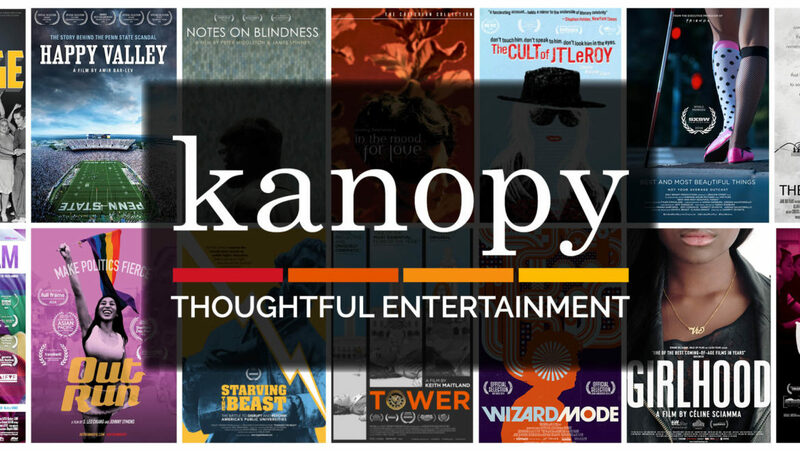 You can watch Kanopy in your web browser, through the Kanopy mobile apps, and on your TV with Roku or Chromecast. Plan a family trip to the Intrepid Museum of Air and Space, take a stroll through Boscobel’s House and Gardens, admire the art at the Guggenheim..the possibilities are endless! 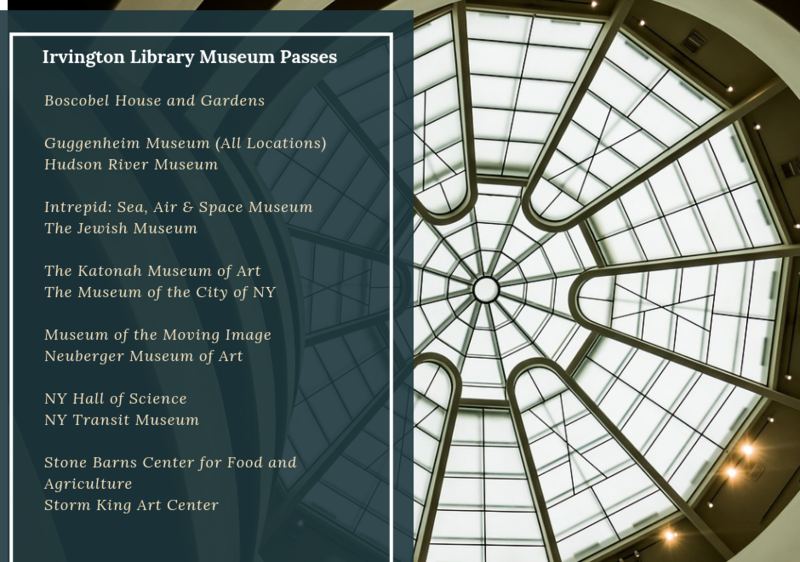 Learn more about free museum passes available to Irvington and Westchester library cardholders here. 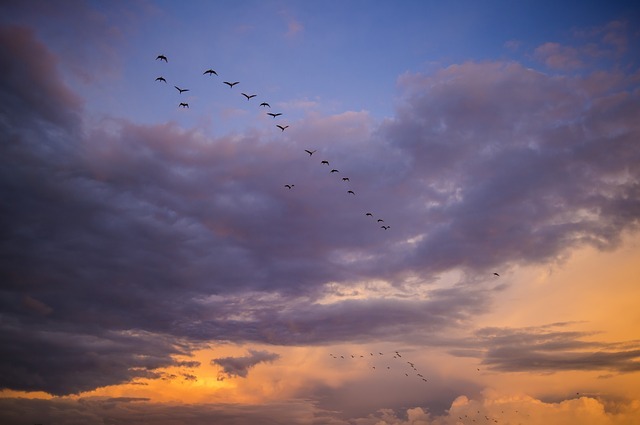 To those still missing holds after the migration, know that WLS has now successfully migrated 99.37% of holds. We will remove this message when the number reaches 100%!